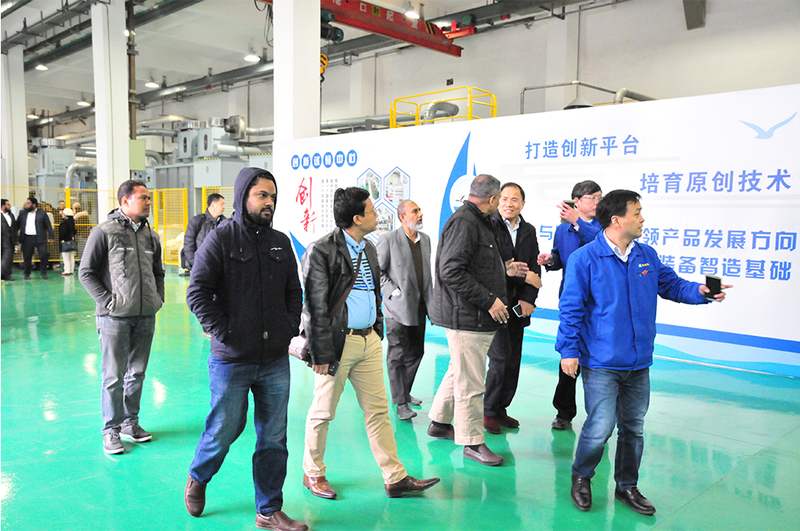 A Delegation from Bangladesh Textile Industry Visited Hi-Tech Heavy Industry Co., Ltd (HTHI)-HI-TECH HEAVY INDUSTRY CO., LTD.
On March 5th, a delegation from Bangladesh textile industry visited Hi-Tech Heavy Industry Co., Ltd (HTHI). 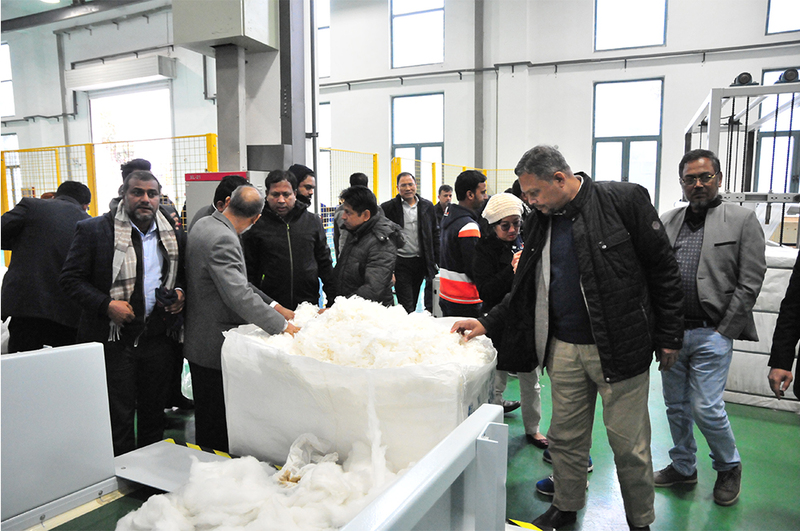 This delegation, organized by CTMTC, consists of 30 delegates of professors and experts from textile universities, board members of the industry association, consultants of textile industry as well as textile factory owners. 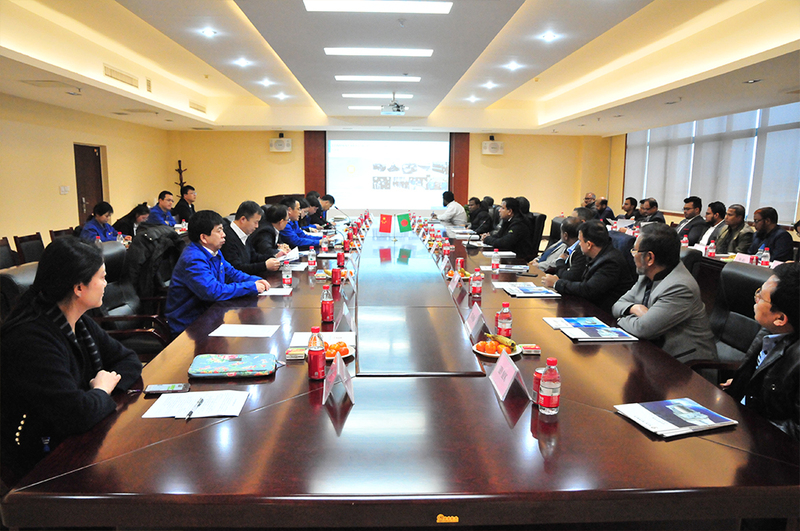 Leaderships of CTMC, CTMTC and HTHI extended warm welcome to this delegation. 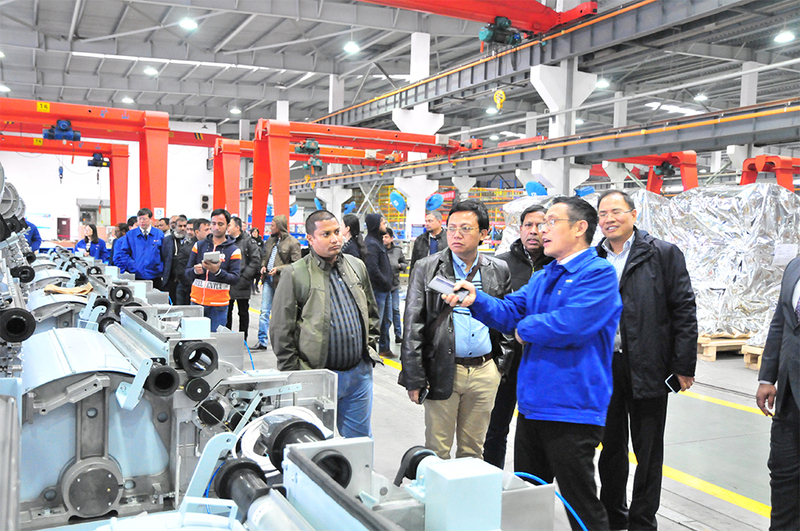 In HTHI, the delegation visited the Innovation and Experiment Center, as well as its several divisions. 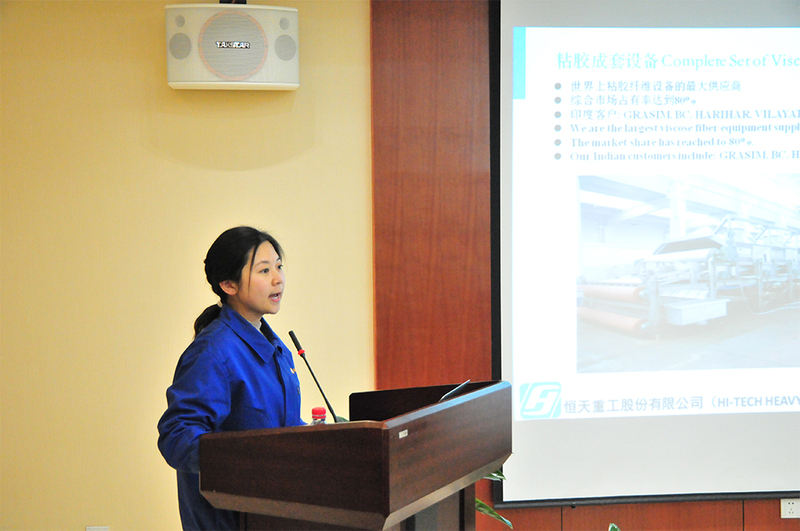 They thoroughly inquired its production capacity, market situation and manufacturing status and highly appraised its R&D capacity. 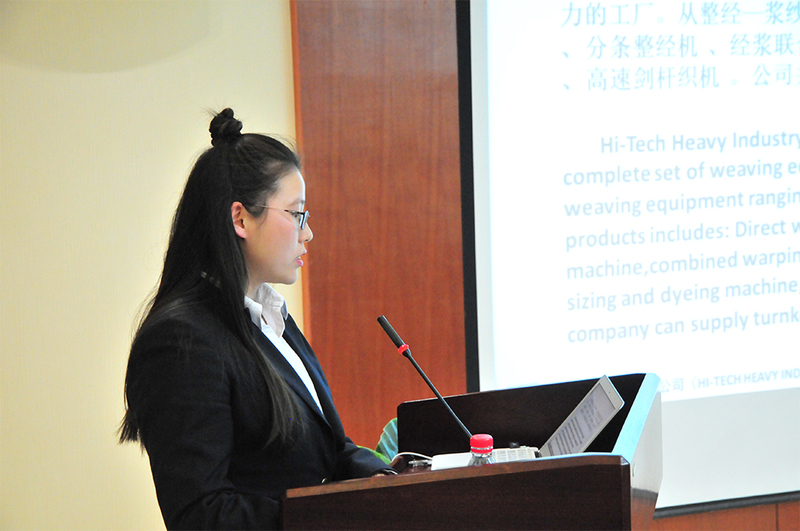 On the meeting between the delegation and HTHI, HTHI leadership illustrated its products and market share. 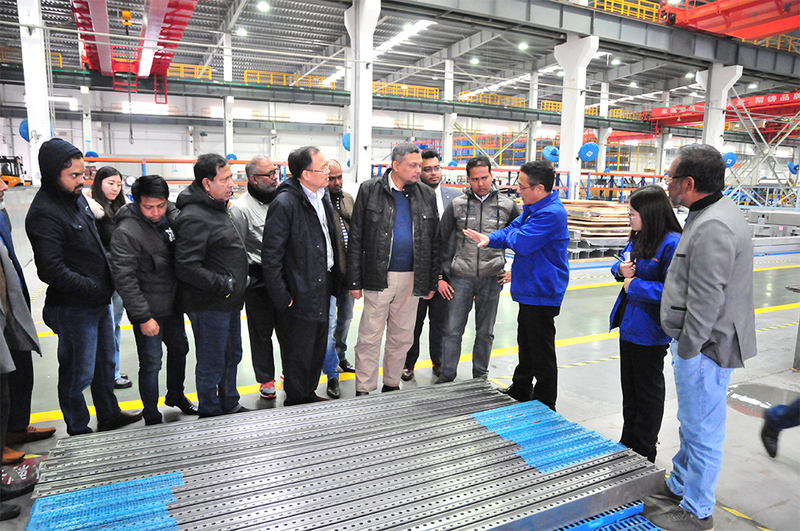 On behalf of the delegation, MR. Sheikh, General Manager of Bangladesh Pacific Company, appreciated the hospitality extended by HTHI and its product system and advanced manufacturing ability. 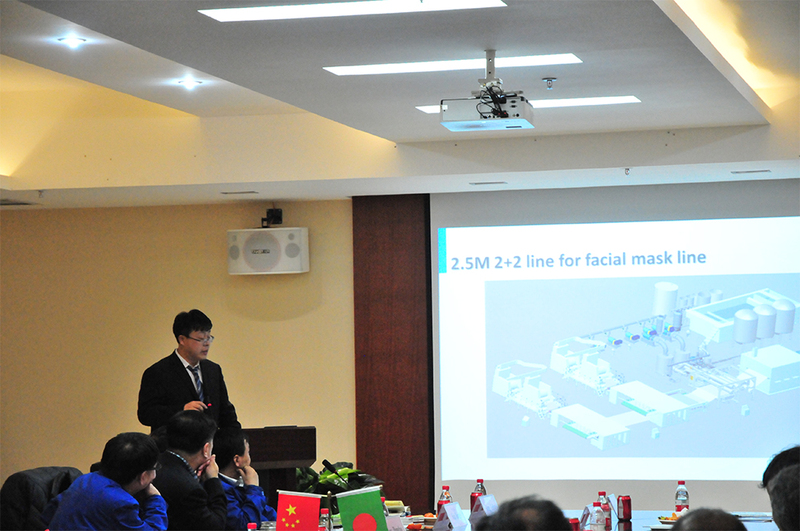 He also expressed his expectation to conduct more profound cooperation with HTHI.